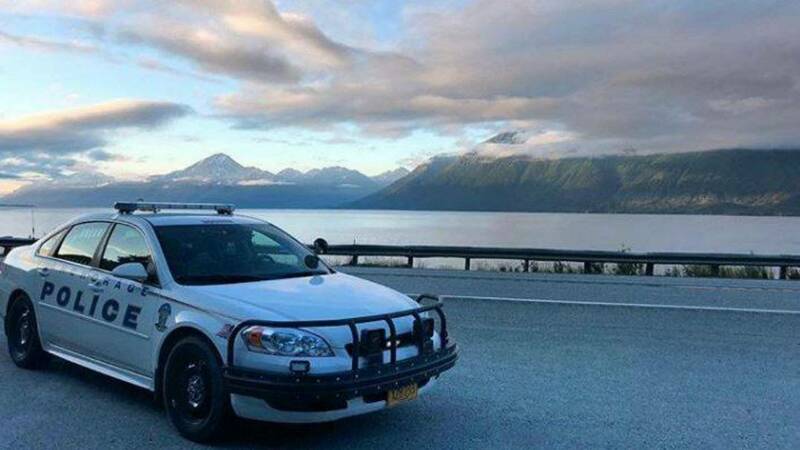 On Wednesday morning, a man in Alaska fended off a robber who allegedly attempted to steal his bicycle —by biting off a part of his nose, police said. The victim and his wife were sleeping inside their motor home when 38-year-old Robert Russell allegedly tried to take the bicycle from the rack on top of the vehicle, according to a report from the news organization KTTU in Anchorage. The victim confronted the robber, who allegedly stabbed him with a sharp instrument and bit him on the arm, the news station reported. The owner retaliated by biting off “a large chunk,” of Russell’s nose, according to an Associated Press article. Both men were treated at a hospital. Russell reportedly was charged with second-degree assault.